World of Velv'Or: Why only our JBoa ?? As many of you already know we love to help out our friends as well. 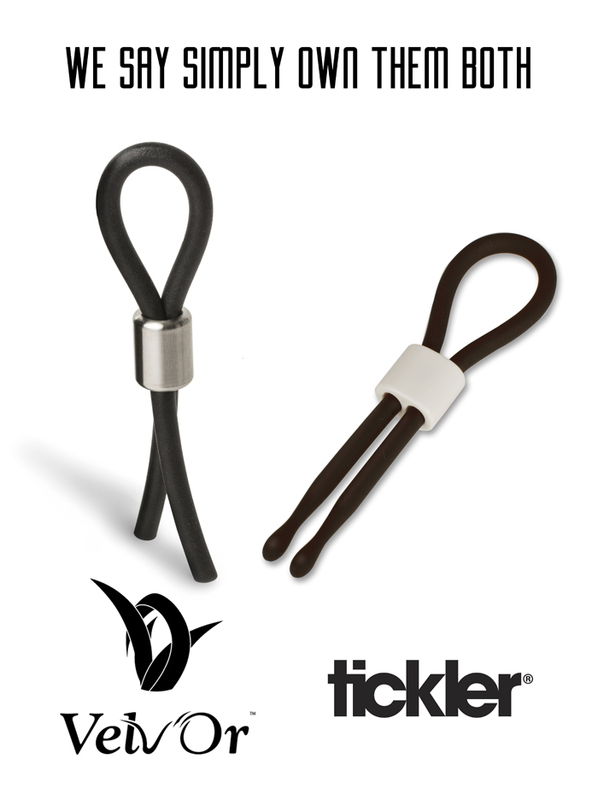 We say "WHY ONLY OUR JBOA IF YOU CAN ENJOY THE BUDDY FROM TICKLER AS WELL!!" Get EnRinged with a Lasso!! 0 comments → Why only our JBoa ? ?